Bumble: Whitney Wolfe At age 22, Whitney Wolfe helped launch Tinder, one of the world's most popular dating apps. But a few years later, she left Tinder and filed a lawsuit against the company alleging sexual harassment. The ensuing attention from the media – and cyberbullying from strangers – prompted her to launch Bumble, a new kind of dating app where women make the first move. Today, the Bumble app has been downloaded more than 20 million times. 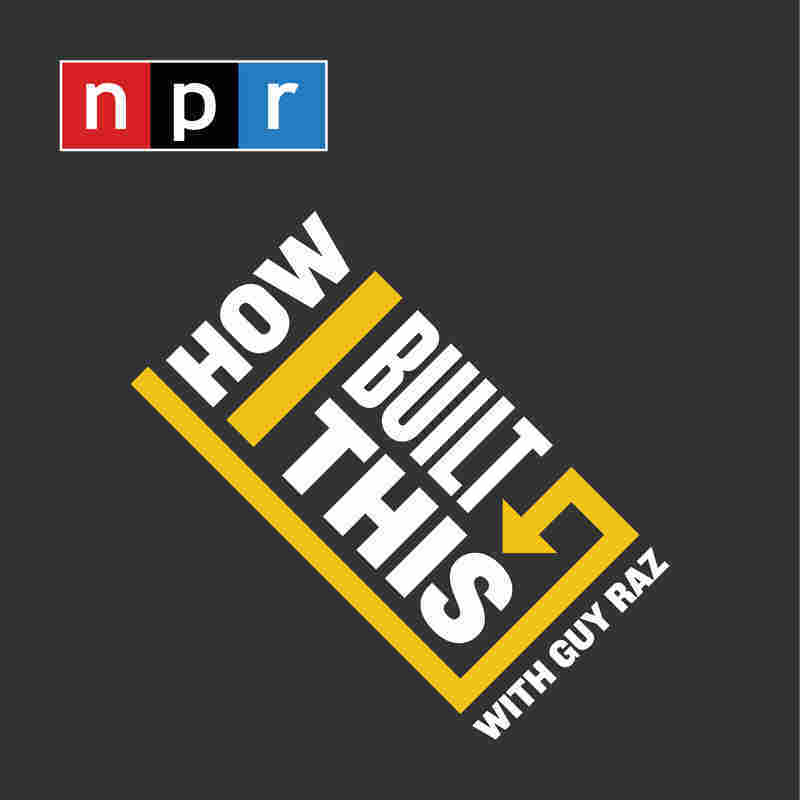 PLUS for our postscript "How You Built That," how Michelle Innis invented De-Fishing soap to freshen up her fisherman husband, and how it wound up in WalMart. 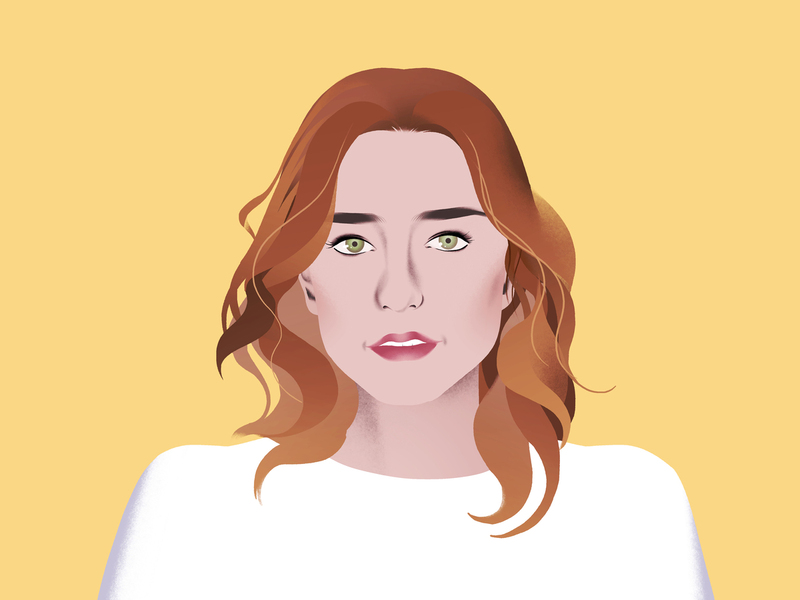 Whitney Wolfe, founder of Bumble.